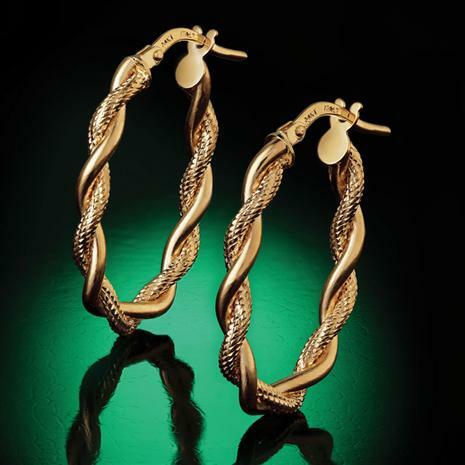 Italian gold jewelry is luxury at its finest. Italian jewelry designers create some of the most amazing and unique pieces in the entire world. It can also be prohibitively expensive. Until now... Over two years ago we set out to make Italy’s finest jewelry and accessories affordable. Our quest has been a fruitful one, and the stunning results are right here. The Raffinato Collection represents the finest craftsmanship and design in Italy and prices forged from building relationships and keeping our costs low. You simply won’t find this calibre of handcrafted Italian gold jewelry for these prices anywhere else.